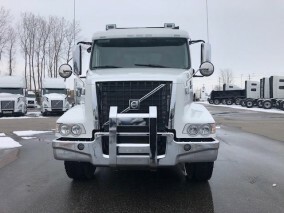 Check Out the Mack Granite MHD for Sale in Windsor | News | 401 Trucksource Inc. 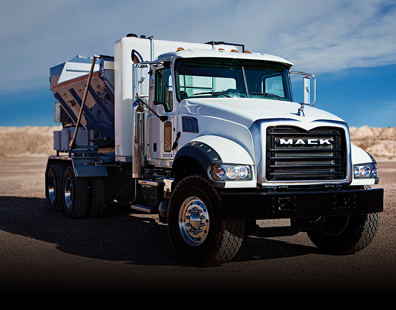 The Mack Granite MHD is a truck that never quits. This powerful Mack Truck gives you durability and power without the extra weight, and is a great choice when you don’t have a heavy load to carry but still need enough power to get the job done. At 401 Trucksource, we are proud to offer the Mack Granite MHD as part of our complete lineup of Mack Trucks for sale in Windsor. 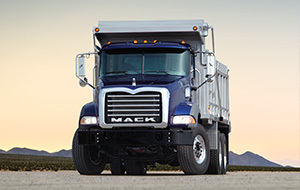 The Mack Granite MHD is the medium heavy-duty truck that gives you the toughness and strength you need on the worksite. The Cornerstone chassis utilizes a high-strength steel alloy design to provide strength in a lighter frame, while a 9L 345 HP Cummins engine provides you with solid performance every time. Featuring a tight steering radius, the Granite MHD is the perfect choice for regional hauls on busy streets and for getting around a crowded jobsite. From snow plow and dump truck applications to service and utility vehicles and refuse haulers, the Mack Granite MHD is a great choice for a wide range of industries and job requirements. You can learn more about the Mack Granite MHD and the other Windsor trucks for sale at 401 Trucksoruce by visiting our dealership or contacting us for more details. The interior of the latest Mack Granite MHD has been completely redesigned for comfort and durability. This new interior was created to minimize wear while helping drivers finish the day as strong as they started it, letting them perform their best on the road throughout the day. The galvanized steel cab is mounted on airbags and shocks, letting you stay comfortable even when the truck is doing the heavy lifting. This means that the Mack Granite MHD can give you all-day comfort to go along with all-time toughness. To see the interior of the Mack Granite MHD for yourself, come see it and the other Mack Trucks for sale in Windsor at 401 Trucksource. When you drive off the lot in your new Mack Granite MHD, at 401 Trucksource we’ll still be there with you thanks to our newly-renovated body shop. 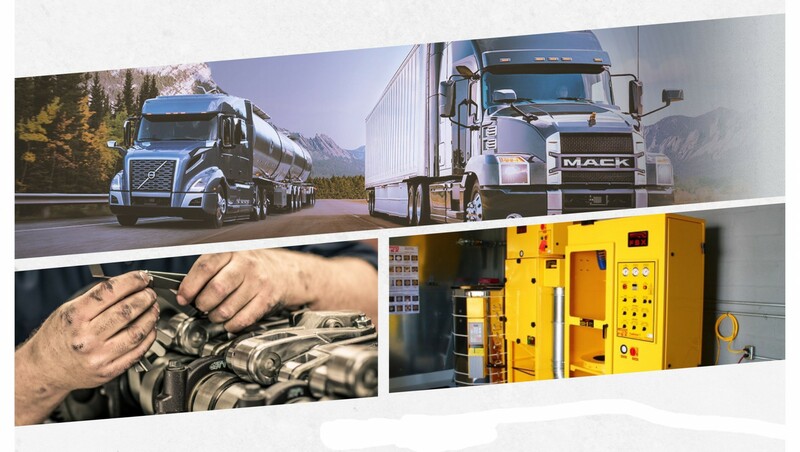 As a certified Mack Uptime Centre, we can identify any problems you’re experiencing with your truck and get you back on the road fast. If you need regular maintenance or truck repairs in Windsor for your vehicle, our factory trained technicians are there to give you outstanding service fast. We also offer a great selection of truck parts for sale so you can customize and work on your truck yourself. To see the Mack Granite MHD for yourself, visit us at 401 Trucksource, or you can email us or call us at 519-737-6956 for more information. 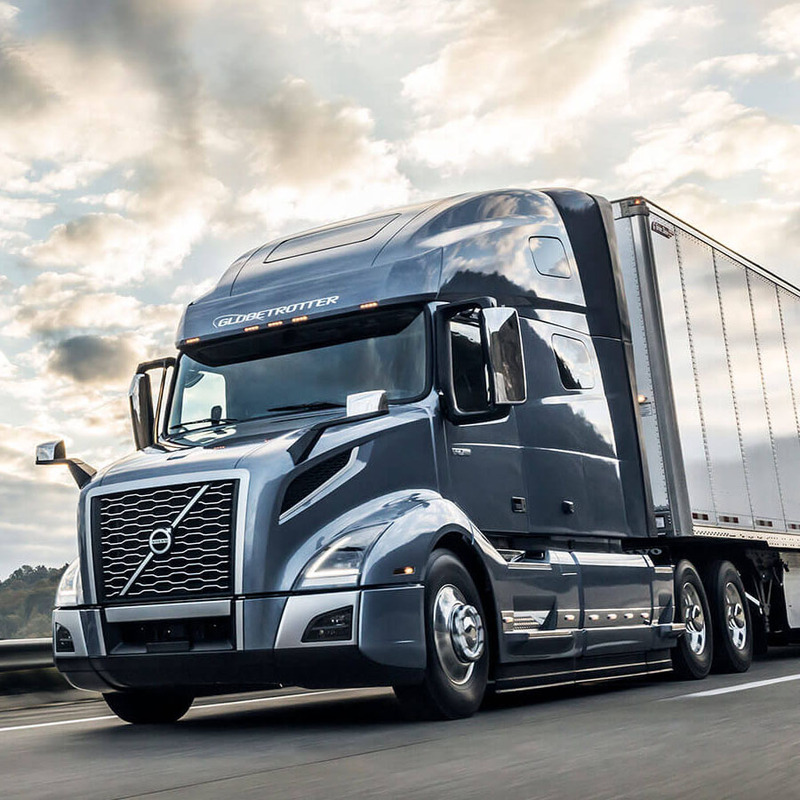 We are a proud to offer a complete selection of new and used trucks for sale in Windsor, including new Mack and Volvo models, and we have great leasing and financing options available to help you get the right truck to keep your business moving forward.